My first step into League of Legends Cosplay. 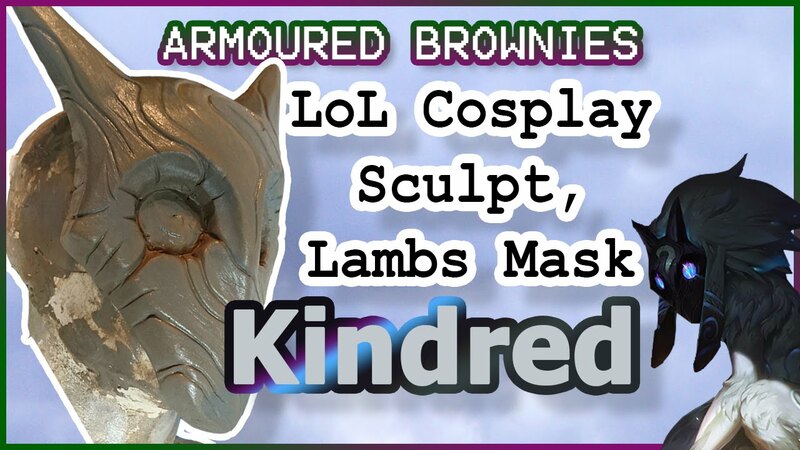 I fell in love with Kindred, both Lamb and Wolfs, character design the second I saw them and have been thinking about this costume for ages and then, spontaneously one streaming Sunday I decided to do a Lamb mask. AND WOW, you lot loved it!! Now, the rest of the costume is going to happen. Stay tuned for the mould making, the electronics and everything else. And Wolf will happen too. Yes I will be selling copies of this, it’ll be up on Etsy Soon.